In celebrity news, Nick and Vanessa Lachey recently revealed some pretty upsetting details about the premature birth of their son, Phoenix. According to People.com, Nick was petrified throughout the six weeks their son spent in the NICU. On Monday night, Vanessa dedicated a dance to Phoenix on Dancing with the Stars. Phoenix, who was born at just 29 weeks, is thankfully doing well now, but Nick wanted to share their story to help other families going through a similar situation. Nick and Vanessa are also parents to two other children, Camden John, 5, and Brooklyn Elisabeth, 2. This celebrity news has us hugging our children tight. What are some ways to support your partner through a tough childbirth? 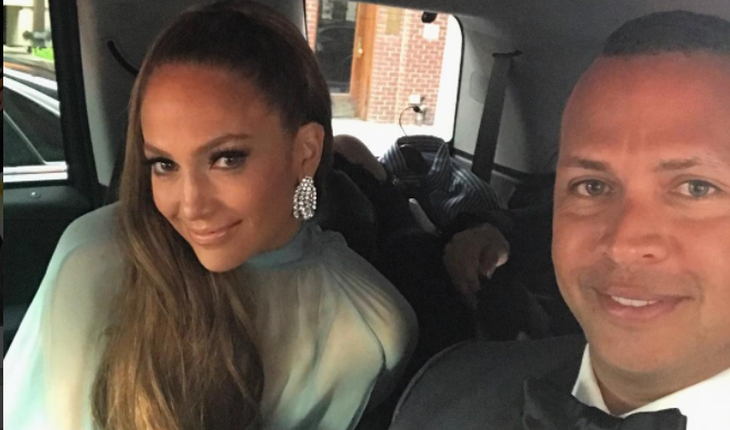 After stopping by Jimmy Kimmel Live, Alex Rodriguez revealed that his two daughters think he’s a hero for dating Jennifer Lopez! In celebrity news, Rodriguez and Lopez, who have been dating since March, have gotten very serious within the past few months. According to EOnline.com, Rodriguez revealed that his daughters love hanging out, dancing, and singing with Lopez, and even like to make an appearance on their daily FaceTime calls. How adorable! This celebrity news has us chuckling. What are some factors to consider when introducing your partner to your child(ren)? Don’t miss the rest, click here to read more! New celebrity couple alert! Macaulay Culkin and Brenda Song were recently spotted getting cozy at Knott’s Berry Farm in California! The unlikely pair were apparently on a double date with Seth Green and his wife, Clare Grant. While there’s no confirmation yet, UsMagazine.com reported that they were seen holding hands and being cute with one another. They spent the night riding rollercoasters and enjoying each others’ company. Best of luck to this new pair! There may be a new celebrity couple in Hollywood. What are some ways to announce your new relationship to family and friends? Days after rumors began swirling about Khloe Kardashian‘s apparent pregnancy, she was spotted in Cleveland on Sunday with long-term boyfriend, Tristan Thompson. EOnline.com reported that the couple are expecting their first child together, though Kardashian has kept quiet on the subject since. Earlier in the week, it was allegedly announced that Kardashian’s half-sister Kylie Jenner is pregnant, and Kim Kardashian announced that she is expecting her third child via surrogate. Despite all the buzz surrounding the Kardashian-Jenner clan, Kardashian is continuing to stay silent. 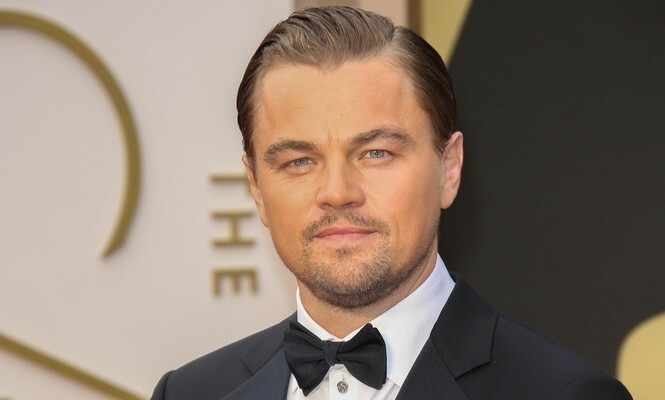 This celebrity news shows us that life must go on after a big media announcement. What are some ways to support your partner through her pregnancy? …Don’t miss the rest, click here to read more! 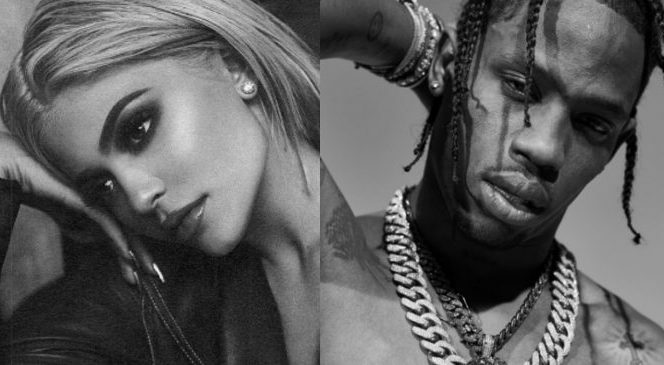 Congratulations are in order for Kylie Jenner and Travis Scott, as apparently the young celebrity couple are expecting their first child together! The celebrity baby was confirmed to multiple news outlets over the weekend, though the Kardashian-Jenner clan have yet to comment. 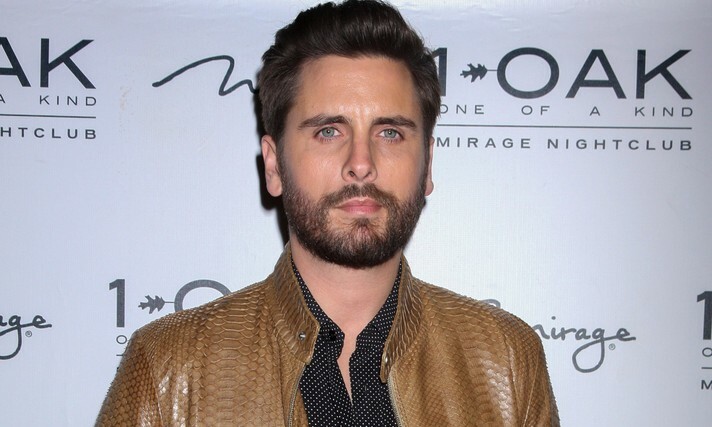 According to People.com, Jenner and Scott are having a baby girl. The pair have only been dating since April, after Jenner broke up with her on-again, off-again boyfriend, Tyga. Despite the timeline, Jenner is “really excited” about being a mom, even though the pregnancy was completely unexpected. This celebrity baby news is the talk of the tabloids right now! What are some ways to cope with an unexpected pregnancy? …Don’t miss out. Click here to read more! Look out, Bachelor Nation — there’s another celebrity wedding on the horizon! 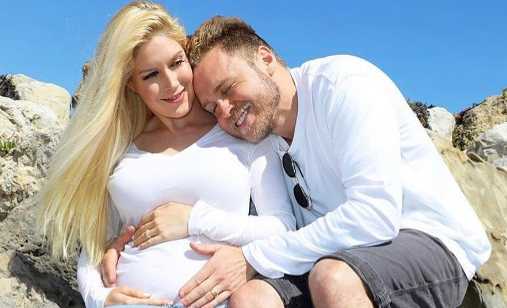 In recent celebrity news, former Bachelor contestant Erica Rose got engaged to her boyfriend Charles, who popped the question at Rose’s daughter’s first birthday party. According to EOnline.com, Charles proposed in front of all their friends and family at Houston Zoo, but didn’t want to take the attention away from Rose’s daughter, Holland, so he stepped outside briefly when it was time. Although Charles is not Holland’s biological father, it seems like the trio has been working well as a family. Wishing the best of luck to the happy couple! There’s a celebrity wedding in the works now that Erica Rose is engaged! What are some ways to know you’re with someone who you could have a happy marriage with? It’s been a couple of weeks since Anna Faris and Chris Pratt shocked Hollywood with their celebrity break-up, but it seems as though Faris is doing fine despite the celebrity divorce proceedings. Faris’ co-star Allison Janney revealed to UsMagazine.com that Faris is “fantastic” and extremely professional when coming into work. “It’s good to have things like work to hang on when you’re going through a difficult time,” says Janney. Faris and Janney presented an award at the 69th Primetime Emmy Awards this past Sunday, and while Pratt did not make an appearance, he told photographers that he thinks she did a great job. Kudos to these exes for staying civil during such a difficult time! It looks like Anna Faris is keeping it together amid her divorce! What are some ways to stay strong during a split? Is there ever a time where there isn’t a ton of drama in Bachelor Nation? Bachelor in Paradise star Danielle Lombard recently disclosed some juicy celebrity news. 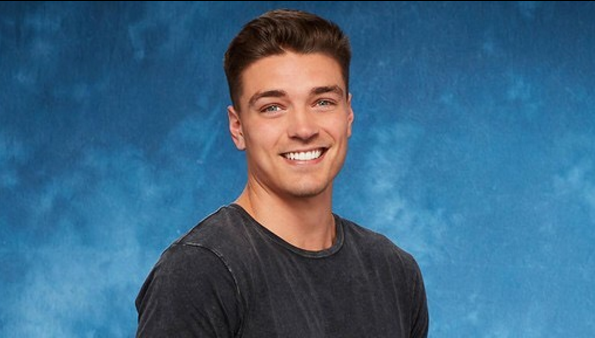 In a recent interview, she says that Dean Unglert, who simultaneously dated Lombard and Kristina Shulman during the show, was encouraged to cut ties with Lomboard in the finale of the show. Unglert, who originally found interest in Schulman, flip flopped between the two girls this season. According to UsMagazine.com, Lombard says that Unglert is infamous for constantly changing his mind, and relationships are no exception. She further disclosed that the producers of the show make it seem like there’s always a greater opportunity to meet someone new and connect with somebody else. Sounds fishy! This celebrity news continues the ‘Bachelor in Paradise’ drama from the most recent season. What are some ways to know if you’re respected by your S.O. in a relationship? Hollywood’s favorite celebrity couple Jay-Z and Beyoncé have been looking better — and more in love — than ever! 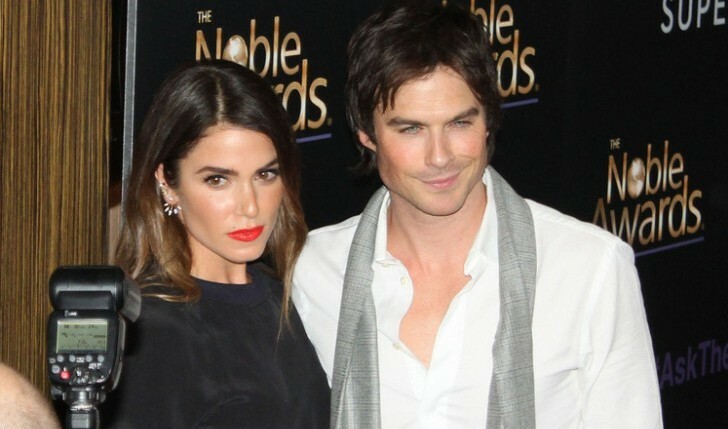 The couple have been keeping the spark alive throughout a series of date nights in New York City. According to EOnline.com, they hit up Rihanna’s Diamond Ball earlier in the week, then headed over to Broadway’s newest hit show, Dear Evan Hansen. Days later, Jay-Z headlined The Meadows Music & Arts Festival, where Beyoncé was spotted with their first born daughter, Blue Ivy, supporting from backstage. This celebrity couple is all about the date nights! What are some ways to keep the spark alive in your date nights? Behati Prinsloo's second pregnancy announcement. Photo courtesy of Instagram. Adam Levine and wife Behati Prinsloo are quickly expanding their little family! 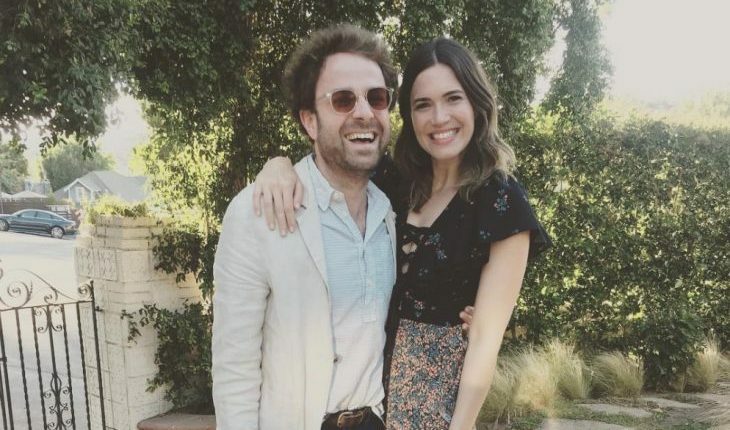 Prinsloo announced that she is pregnant with the celebrity couple’s second baby via an adorable Instagram post of her bump (see photo above). The two have been married since 2014 and are already parents to daughter Dusty Rose. According to UsMagazine.com, the couple could not be happier about their second celebrity baby. In fact, the Maroon 5 frontman is constantly gloating about his growing family. Congratulations to these lovebirds and best of luck! Adam Levine and Behati Prinsloo will have their hands full with two celebrity babies. What are three tips to help parents handle young children so close in age? …Don’t miss out! Click here to read more. When you’re trying to maintain a healthy lifestyle, getting to the gym all the time can get a little tough. If you have a busy day-to-day schedule, sometimes doing your workouts at home may be the way to go. Don’t worry about getting a decent workout in, though — check out a few of these at-home exercises to ensure you keep your healthy habits going. Head below to check out some fitness tips: most effective at-home workouts to do when you’re too busy to get to the gym! …Don’t miss out… Click here to read more. Looks like there’s trouble in paradise! Bachelor in Paradise star Amanda Stanton recently spilled details about her celebrity break-up from Robby Hayes. EOnline.com reported that, following their brief reality TV romance, the former celebrity couple attempted to make their relationship work in the real world. Hayes asked Stanton to be his girlfriend but continued to go out with his friends and go MIA for multiple days at a time. Stanton has taken a mature position following their celebrity break-up, saying that she doesn’t blame him for anything and wishes him the best. Amanda Stanton is staying positive after her latest celebrity break-up. How can you keep a good attitude following a split? The holiday season is all about family gatherings, giving (and receiving) gifts, and food! Regardless of what you celebrate during the holidays, there is bound to be a ton of delicious food that seems almost impossible to resist. If you find yourself having a difficult time staying healthy during the winter season, don’t stress too much. We’ve got you covered with a few ways to look (and feel) your best! Check out these fitness tips on how to stay healthy this holiday season! …Don’t miss the rest, click here to finish reading! 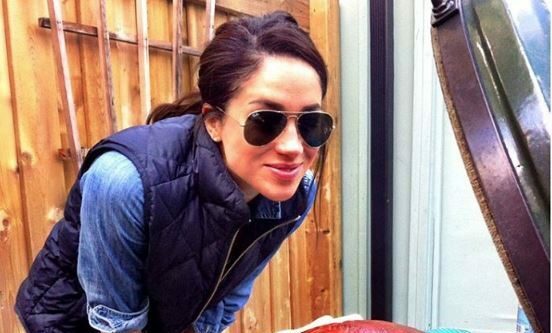 After being months of low-key dating, Meghan Markle has finally spoken up about her celebrity relationship with Prince Harry! In October’s issue of Vogue, Markle opened up about the love the celebrity couple has for one another. 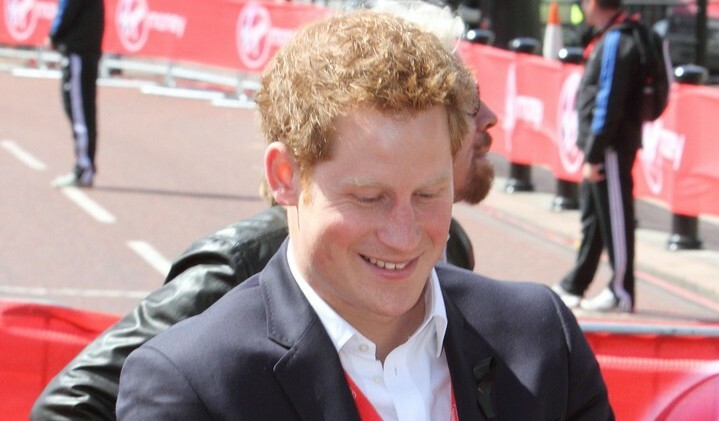 According to UsMagazine.com, Markle and Prince Harry are very happily in love. “We dated very quietly for about six months before it became news,” Markle says of the relationship. “Nothing about me has changed. I’m still the same person that I am, and I’ve never defined myself by my relationship.” Wishing the best of luck to these royal lovebirds! This royal celebrity couple could be heading toward an engagement. What are some ways to know you’re ready to take the next step in your relationship? …Don’t miss the rest. Click here to finish reading! Sarah Hyland recently posted a rather aggressive summer goodbye on her Instagram after dealing with a tough celebrity break-up this season. Hyland captioned her picture, “goodbye summer! You’ve sucked”, making sure to add a few middle finger emojis. Hyland and her former boyfriend, Dominic Sherwood, split after two years of dating. Despite the break-up, UsMagazine.com says that the exes will continue to stay friends and will always respect one another. This celebrity break-up left a bad taste in Sarah Hyland’s mouth. What are some ways to get over your break-up enough to enjoy what life brings your way? After spending three weeks in Africa together, Prince Harry and Meghan Markle ended their romantic getaway with a safari lodge in Zambia. According to People.com, the couple’s trip was intensely private, similar to most of their vacations together. Officials, local hotel staff, and safari staff were all sworn to secrecy as the pair enjoyed their lodge on the Zambezi river. When their trip came to a close, they were taken directly to their plane, where no pictures were allowed to be taken. This celebrity news has us hoping that Prince Harry & Meghan Markle are close to a celebrity engagement! What are some ways travel can bring you closer together as a couple? It seems like there’s always drama in Bachelor Nation, and this week is no exception. 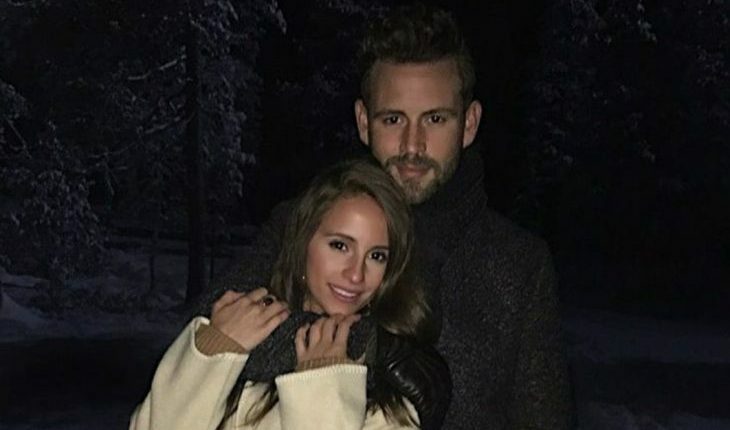 After season 21 Bachelor Nick Viall and Vanessa Grimaldi announced their split last week, Viall broke his silence regarding the situation. “I still love her very much. I’m not afraid to say that,” Viall admitted at the Wrangler by Peter Max line debut party. According to UsMagazine.com, he wants to stay friends with Grimaldi, despite the difficulty of the separation. This celebrity break-up really wasn’t that shocking. What are some ways to know you’re not a good match with someone? The holiday season can mean a bunch of different things to you and your families, but to those with kids, winter break and time off from school is on most of our minds. Though the holidays are a joyous time filled with family gatherings and delicious food, boredom can quickly set in during the break. If you find yourself struggling to find activities suitable for your children, check out some of Cupid’s ideas. 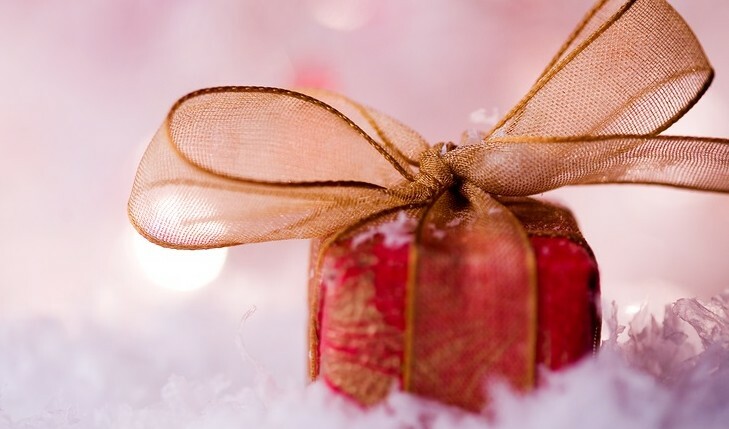 Head below to look over a few of Cupid’s parenting tips for this holiday season!